The answer is never the answer. What’s really interesting is the mystery. If you seek the mystery instead of the answer, you’ll always be seeking. I’ve never seen anybody really find the answer. They think they have, so they stop thinking. But the job is to seek mystery, evoke mystery, plant a garden in which strange plants grow and mysteries bloom. The need for mystery is greater than the need for an answer. You shall be together even in the silent memory of the universe. rather let it be a moving sea between the shores of your souls. but let each one of you respect the other’s individuality. Let all of life be an unfettered howl. Like the crowd greeting the gladiator. Don’t stop to think, don’t interrupt the scream, exhale, release life’s rapture. Everything is blooming. Everything is flying. Everything is screaming, choking on its screams. Laughter. Running. Let-down hair. That is all there is to life. I don’t know what my life would be without The Doors, some cavernous gaping void aching to be filled, most likely. A lifetime of memories of and with my Dad, and countless hours listening and singing and dancing along on my own. A wild, crazy love borne in the womb. 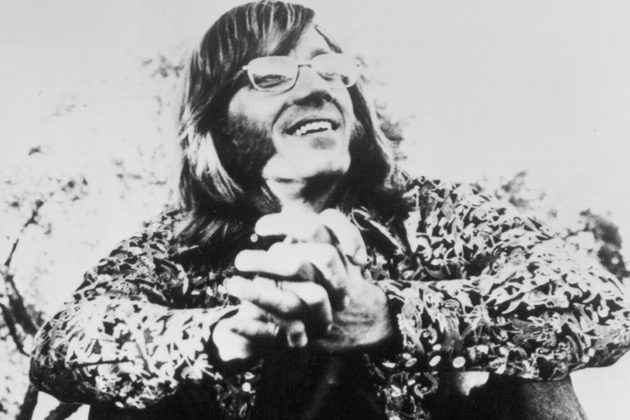 So it is with great sadness that I bid adieu to Ray Manzarek, keyboardist extraordinaire. Break on through, Ray, and say hello to Jim.